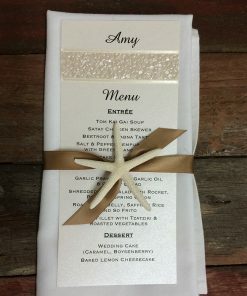 Looking for the perfect wedding place card idea for your wedding day? 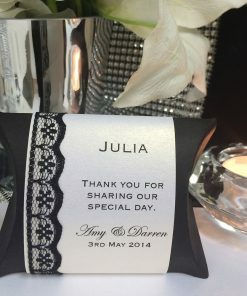 All our designs include printing of your guest names. From plain to ornate, Something Fabulous has a design to suit your special day. 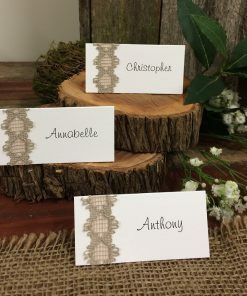 Select a category to find your perfect place card idea.